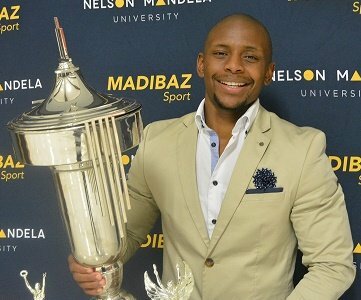 Nelson Mandela University karate ace Gcobani Maxama believes he has fulfilled a personal mission by being named the Madibaz Sportsman of the Year at last week’s gala awards function in Port Elizabeth. Introduced to the sport by his father, sensei Zolile Maxama, karate has come to play a central role in his family’s life because his brother, Lwazi Finca, was an instructor (sensei) at Mandela University from 2007 to 2009. 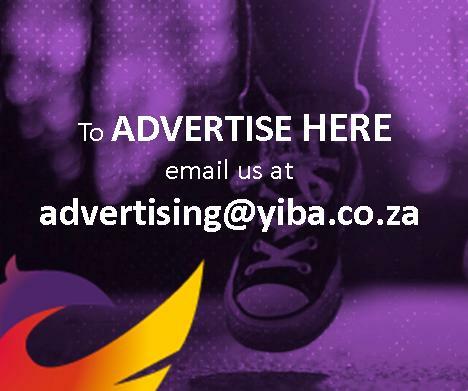 “He was a student at Madibaz and he said to me if he did not win the Sportsman of the Year award in his time then it would be up to me to make it happen and to make our family proud,” he recalled. “So, to win this award is a big deal because it means I fulfilled my brother’s hopes. “Winning the student sport coach award was something I didn’t expect,” he said. “I am excited and happy to have won this award, not just for me, but for my students, the executive committee and the manager. “They are the ones who made it possible for me to take this one home – they made me look good. Maxama’s earliest memories of karate are when he joined his father at training sessions in East London. “He would also give me karate lessons in the garage of our home and I formally became involved in the sport in 1999,” he said. “I recall losing in the first fight of my first tournament. Then I also lost the second fight of my second, but to me that was progress. “I have travelled the world through the sport, while it has taught me respect, patience and the ability to endure under any kind of pressure. “I dedicate this year to the hard work I have been putting in since I started karate in 1999. 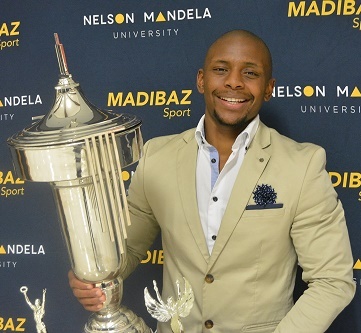 For the Madibaz postgraduate student it’s not all about what he has achieved, but also about giving back to the sport. “I do this by training and mentoring students at Madibaz karate,” said Maxama. “When time allows I go back to teach where I used to train in the Zwide karate dojo. “My father introduced me to this way of life and he is still my mentor,” he said.